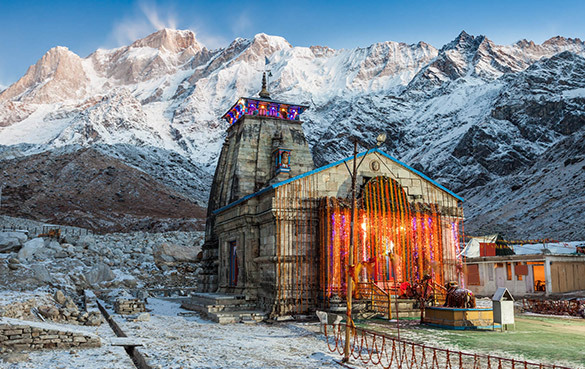 The picturesque village of Kharsali is situated amongst the grand, peaceful and majestic mountains of Garhwal Himalayas. This place is one of the most popular picnic spot and an oasis for people looking for some time off from the maddening city crowd. Replete with an impressive green covering and home to the holy temple of Shani Dev, Kharsali is a popular pilgrimage spot as well. 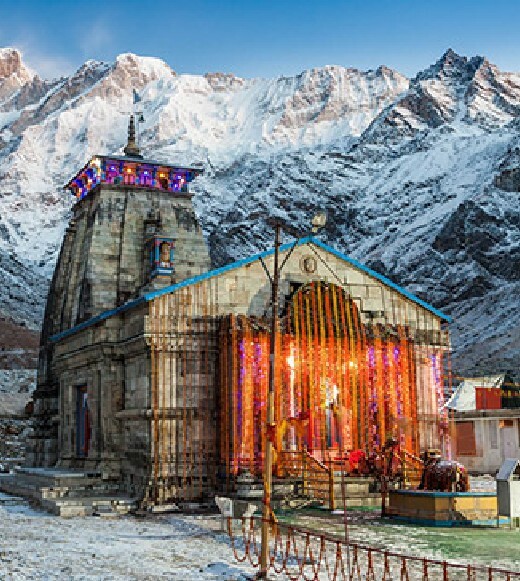 When the Yamunotri Dham is covered in snow during the winter months, the presiding deity of Goddess Yamuna is shifted to this temple and people looking to offer their prayers visit this temple once the temple Kapat is closed for Darshan.